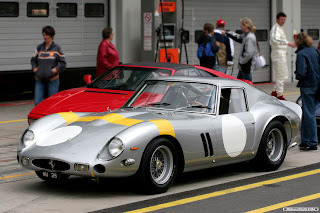 61-64 Ferrari 250 GTO styled by Giotto Bizzarrini - nice car, but it's the paint scheme that I like! 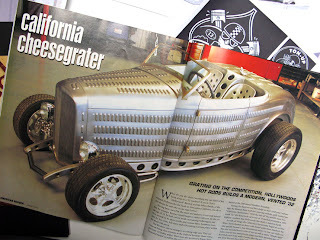 This image is from the January 2005 edition of American Rodder - all metal! 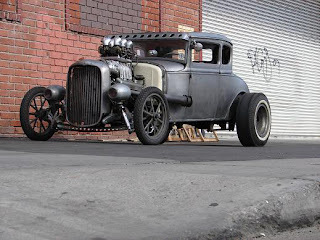 Bare metal Rat Rod built by Savage Speed Shop. 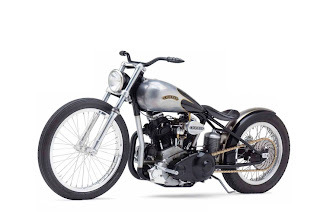 A bobbed rare american-made Crocker motorcycle as featured in Easyriders. 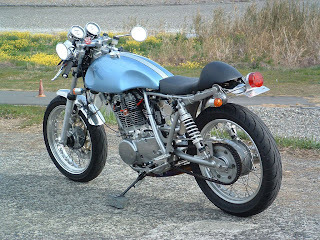 Cool custom SR400 with a Manx-style tank - and it's build on the less common silver frame. 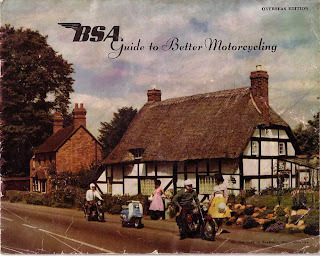 I am glad to see that there is a little scooter included in one of the BSA pictures. It is all about lifestyle - indeed. I know you like singles but I like mine double shot! Good to see the Starfire. As far as I understand it, however, it was called the C25 Barracuda also in Britain for its first year ('67), before changing to the B25 Starfire name in '68. What makes it more confusing is that the ad you show appears to be for the North American market, talking as it does about 'cu in' and 'cycle sport', yet it's the Starfire name shown. I suspect it was also sold in the USA as the Starfire after that first Barracuda year. 1967 saw the introduction of the C25 Barracuda in the UK, sold as the B25 Starfire in the US. 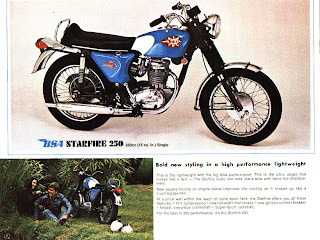 In 1968 the bike was known as the B25 Starfire in both markets. 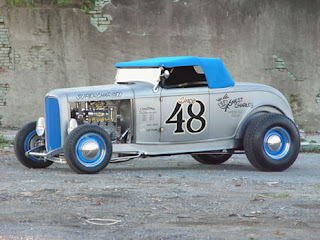 I use this blog as a build dairy for my workshop projects. 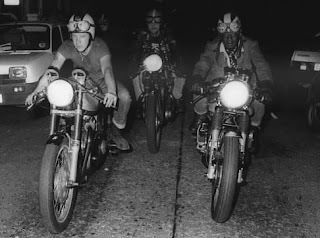 Whether car, motorcycle or bicycle related I post it here!